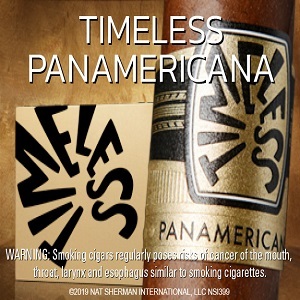 Montecristo is a brand known the world over and has garnered countless accolades. While the saying “never mess with perfection” seems apt, what if that perfect cigar could be re-imagined and offered in a compact form? 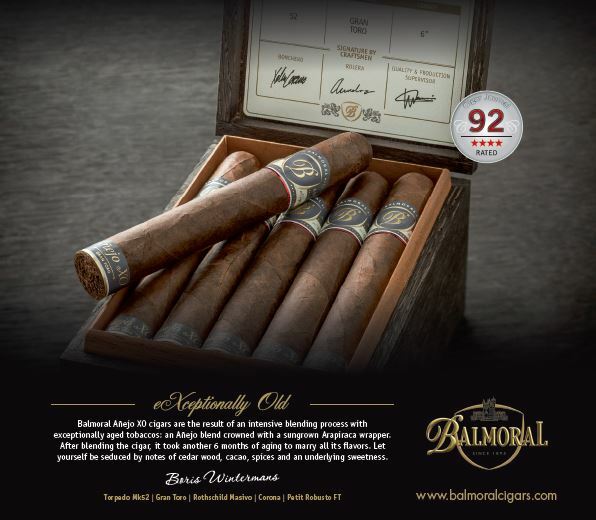 Imagine being able to enjoy that award-winning cigar during a 10-minute coffee break. 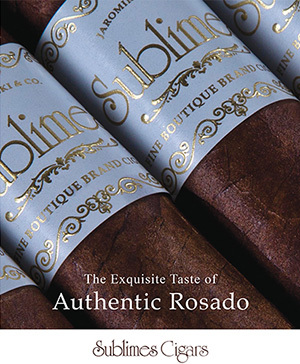 “The idea for a Montecristo Mini Cigarillo comes from our desire for a quality cigar experience even when time is short,” Altadis U.S.A.’s senior brand manager Eddy Guerra explains. “I really look forward to enjoying this product when sipping my Café Con Leche coffee after my lunch break, for example. 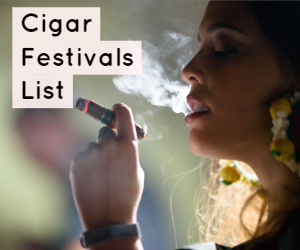 Just because you don’t have a lot of time, doesn’t mean you can’t enjoy a beautiful cigar experience. 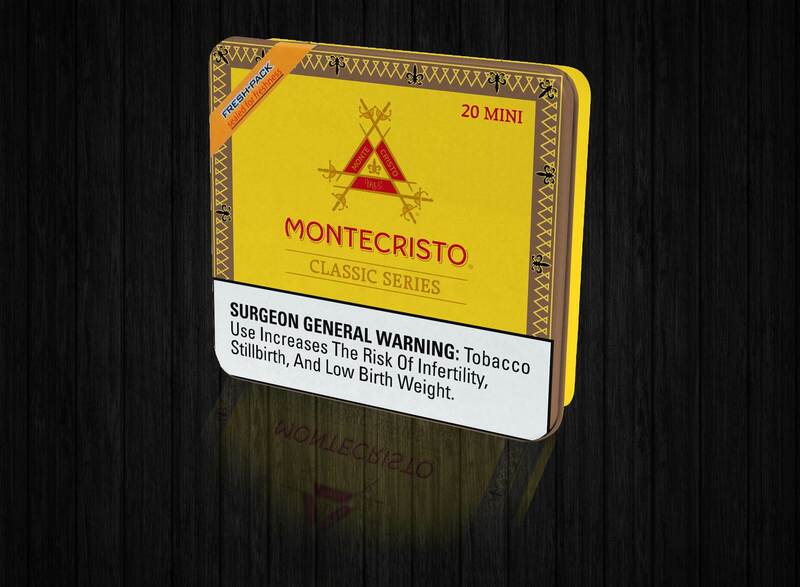 The Montecristo Classic Mini Cigarillo will be offered in a convenient 20-count tin with a MSRP of $13.75. Check out our tour of Tabacalera de Garcia, home of Altadis U.S.A.